Gardening with birds in mind is a great way to bring additional beauty and balance to your growing space. These winged wonders not only help with pollination and spreading of seeds, but offer chemical-free insect control as well. Adding a few site-matched Native varieties (more green points!) to your plantings will help ensure your garden supports, and gets support from, a diversity of local birds. 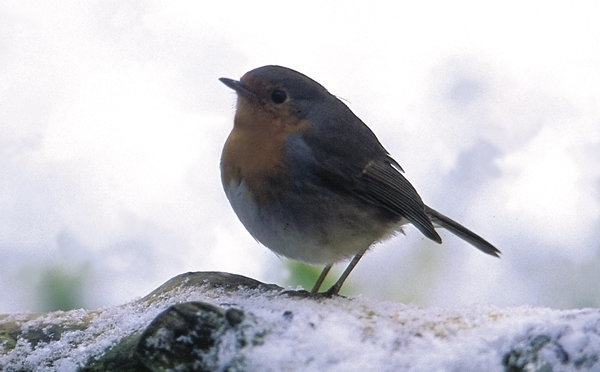 Even a small bit of garden or landscape space can help provide for the basic needs of feathered friends. A mix of fruiting trees or shrubs, seed forming grasses and perennials, and an evergreen or two can provide them with food, and shelter. Twigs, dried grass and seed head fluff from these same plants will be repurposed as nest building materials. If a few of the plants offer nectar-filled blooms, you add a treat to the menu during bloom seasons. Don’t forget to accessorize your bird friendly landscape with bird baths, bird houses and supplemental feeders to provide the fullest accommodation.